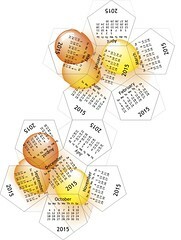 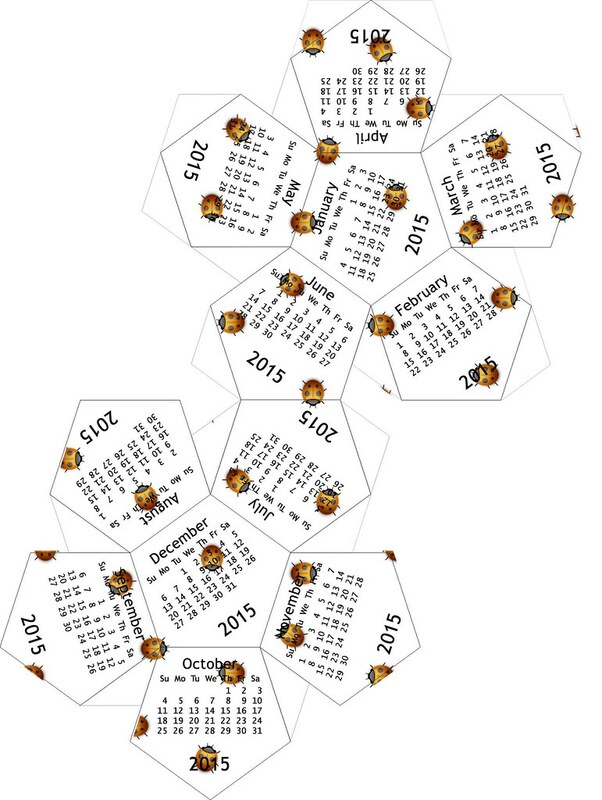 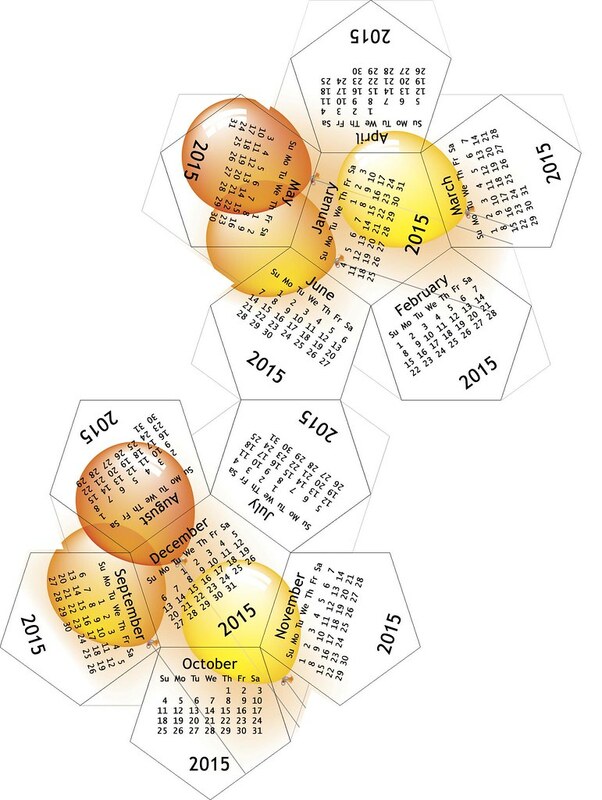 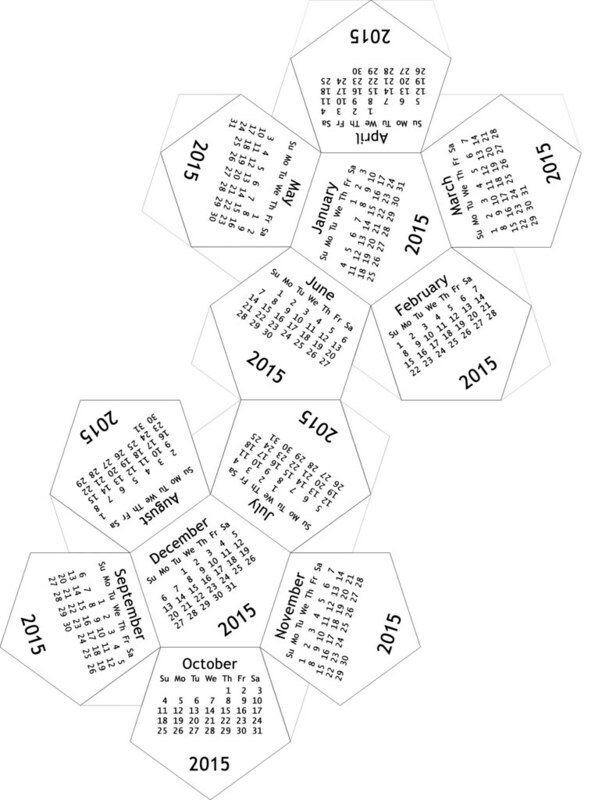 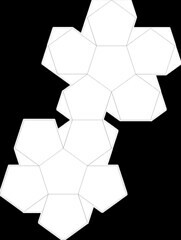 Home MCUniverse Syndication 2015 Dodecahedron Cube Calendars Are Ready! 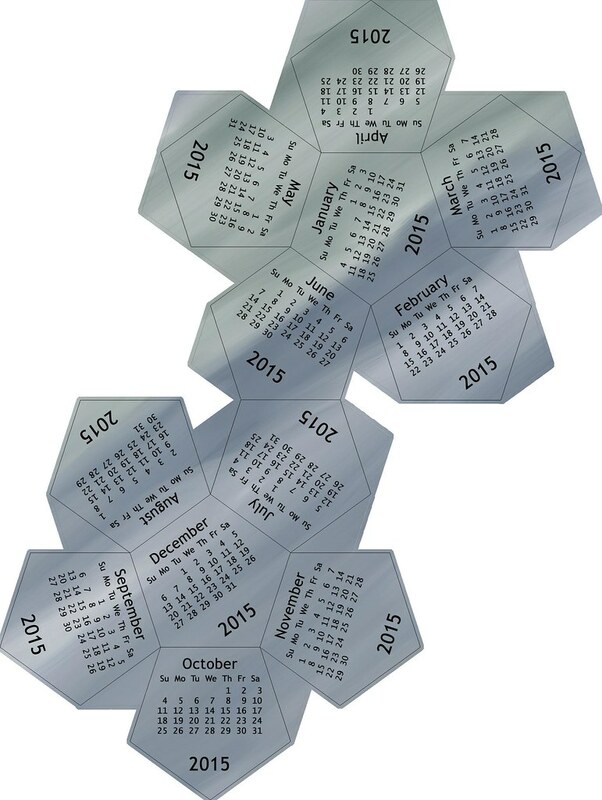 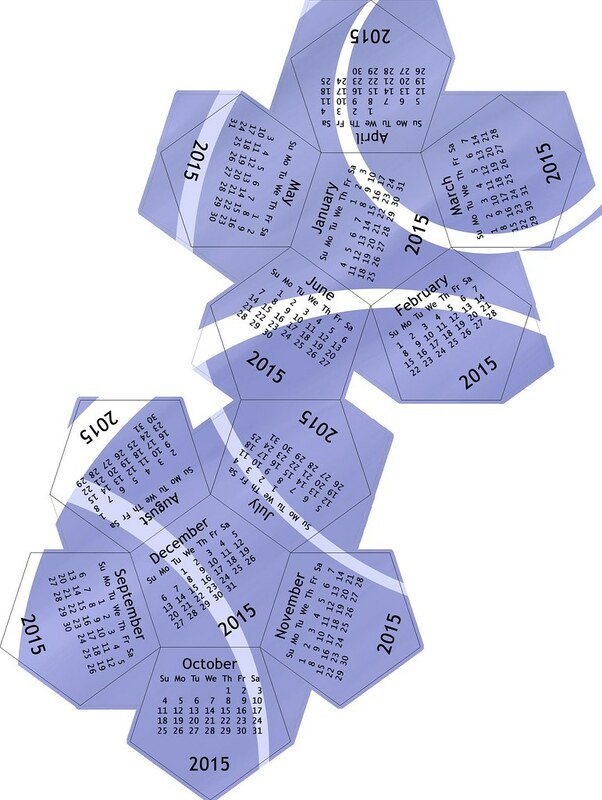 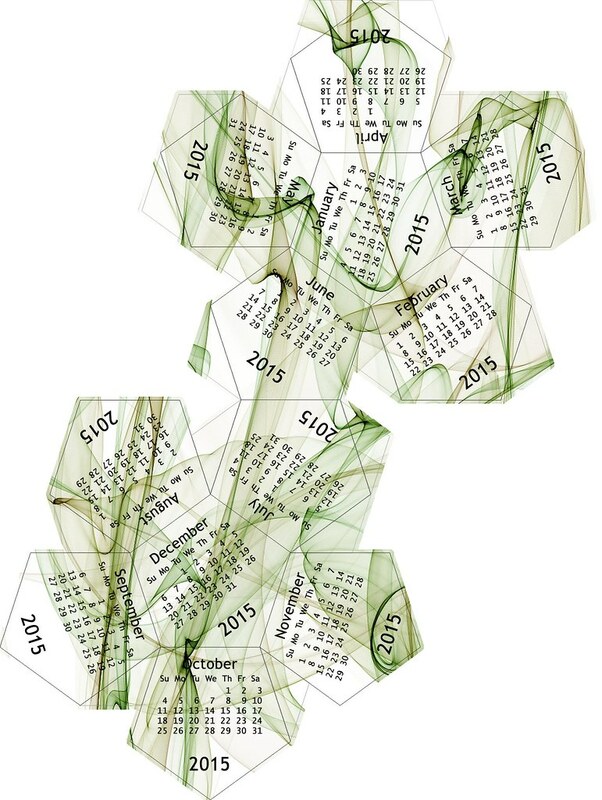 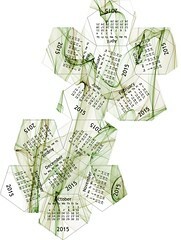 2015 Dodecahedron Cube Calendars Are Ready! This year I am making changes to how you can download the FREE calendars by linking to the pictures I have on Flickr. Select the calendar you from the images below and click on the image. 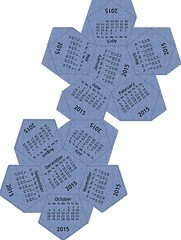 Then on the Flickr screen go to the bottom right and click on the down-facing arrow and download the file. 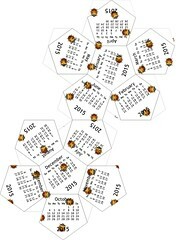 Now open your picture on your computer and select print. 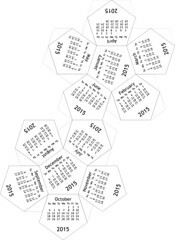 You want to print it full letter size. 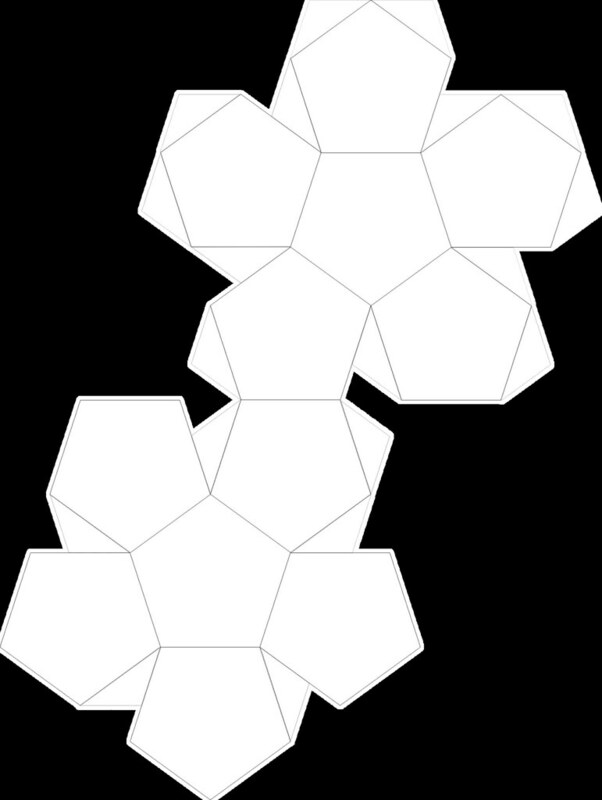 It is formatted to print on a 8.5×11 inch piece of paper.